Join a small group of other parents looking to give and get support over ten weeks. I get great pleasure from running phone based mentoring groups for this course. It is a delight to meet with a diverse and dedicated group of parents every week, to share our stories, answer questions, and build emotional support for the hard work of parenting. The course is structured to allow each parent to identify the emotional project they would most like a hand with, develop a plan, and started to put it into action in their family. Over the ten weeks, the closeness, commitment and understanding grows, with parents often building their ongoing support network through Listening Partnerships with other parents from the grup. WHO: Fathers, mothers and other carers of children aged 0-12 y. HOW: Course material is delivered via an online classroom and discussion forum. Call groups meet weekly for ten weeks by phone/web based conference call. WHEN: Once you register, you have access to the online classroom, and can start working through course materials. Call groups start four times a year – September, January, March and July. Set effective limits for your children? Deal with tantrums and crying? WHAT WILL I GET IF I JOIN THIS COURSE? 10 weeks of live, personalised weekly phone calls with a small group of parents, supporting each other to be the best parents they can be. The rapport and understanding with the other participants will be a huge boost to your parenting. Parents often form ongoing Listening Partnerships with others in the group. Call Mentors (including myself) are experienced Hand in Hand Parenting Instructors. We will work with you to answer your questions, offer expert assistance with the specific parenting challenges you face, and offer supportive listening time with each call. Electronic copy of the “Listening to Children” 9 booklet set covering children’s emotions, and comprehensive course manual. You will find you refer back to these long after the course. Participation in an active online classroom where you can post discussions and have your questions answered. *This course offers you full access to the Parenting by Connection Starter Class, plus all the course materials on Leading your Family and an additional online video course of your choice from the Parent Rescue Service Series. 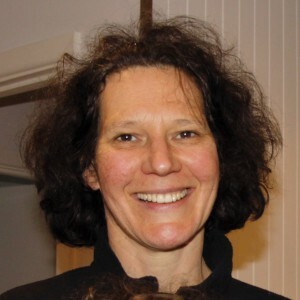 Topics available : Taming Sibling Rivalry, Helping Children with Separation, Helping Children with Aggression, Setting Limits and Building Co-operation, Helping Children Sleep. The Building a Listening Partnership: Reducing the Stress of Parenting course materials are also included so you can immediately begin learning the nuts and bolts of how to build more support for yourself. 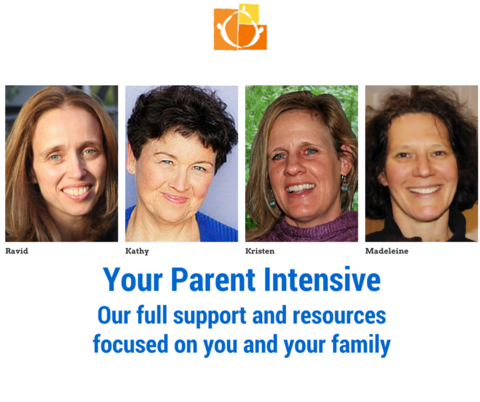 “I attended a Parenting by Connection Starter Class for fathers, run by Madeleine. To keep it short, most parenting books on shelves are about controlling or correcting behaviours. But in this approach, they believe that there are 3 sides to parenting: connecting, correcting and support. I love what they have to say about connecting – about how to connect with your child through play. I have been doing “Special Time” and “Staylistening” with my daughter for a few months now, and I’ve found she has become a lot easier.” A father in Sydney, parent of 6 year old.